LoA_Achieve certain goals to gain Aztec Warrior! Achieve certain goals to gain Aztec Warrior! 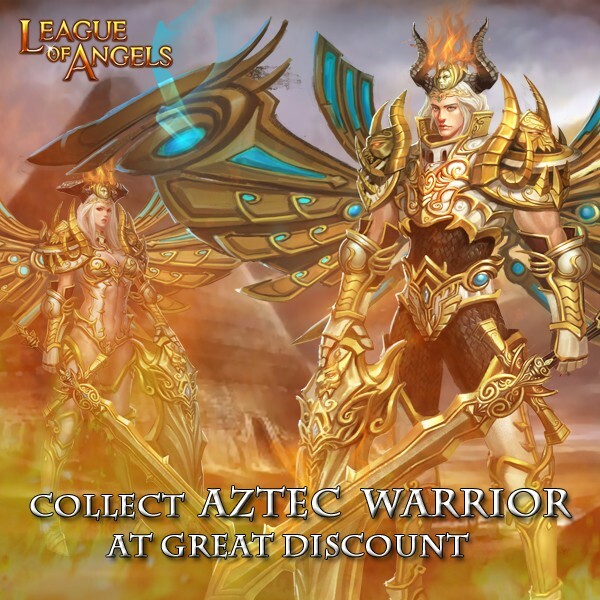 This is the limited clothing for the great warriors in 1st Angel World Cup. Now is the limited time for you to get this monumental fashion!